Apple Inc. (NASDAQ: AAPL ) is rumored to be contemplating the release of its next iteration of iPhone , the iPhone 6 in August and the device will hit the stores in September. 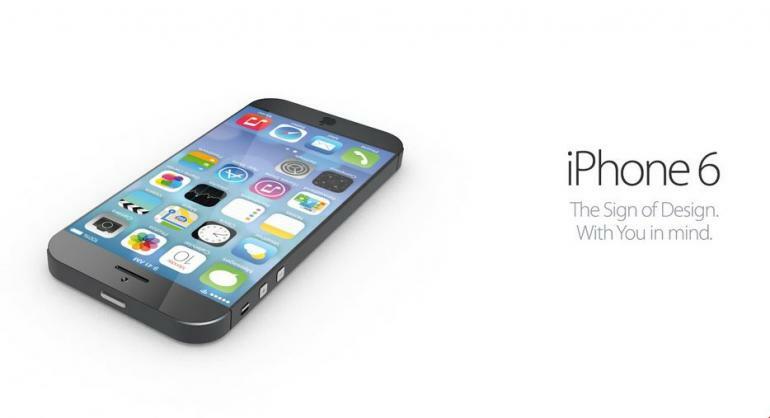 However there are rumors that Apple could launch the iPhone 6 much earlier. Looking at the past launches of the iPhone the iPhone 6 will surely be a major upgrade from the iPhone 5S or the budget version of the iPhone 5C. If you look behind to the launches of iPhone 4S, it did much beyond the expectations of the market pundits and experts. The iPhone 5S and iPhone 5C has also performed as per expectations though Apple has not been able to replicate the earlier success of iPhone 4S. What are the expectations of Apple fans from the iPhone 6? If the rumors which are flowing thick and quick are to be believed, the iPhone 6 will have a bigger screen. It is not clear how big it will be from its predecessor. It could be 4.7-inch and 5.7-inch. The larger screen could be launched later but the unanimous opinion of experts is that the iPhone 6 will have a 4.7 inch screen which will be still bigger by three quarters of an inch from its predecessor. It is a hot debate about the market prospects of bigger screens. One third of the smartphones which are sold around the globe have screens larger than 5 inches. The total market in this segment is 90 million units in the quarter. This makes it the fastest-growing segment of smartphones when measured by display size. Comparatively, Apple sold 43.7 million iPhone during the quarter. So the point is irrefutable, there is a huge market for large screened smartphones and this conclusion must not have evaded the mandarins of the Cupertino based giant.